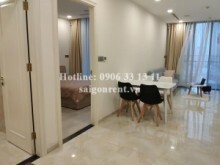 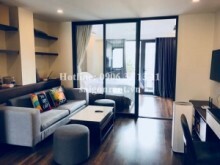 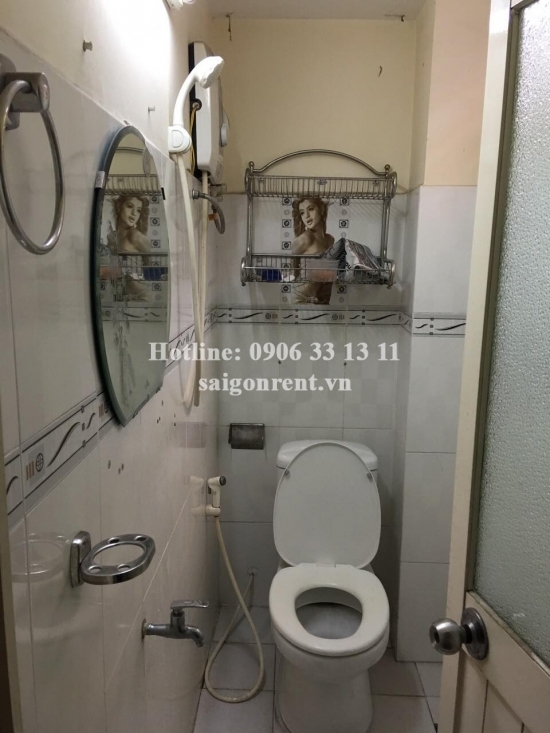 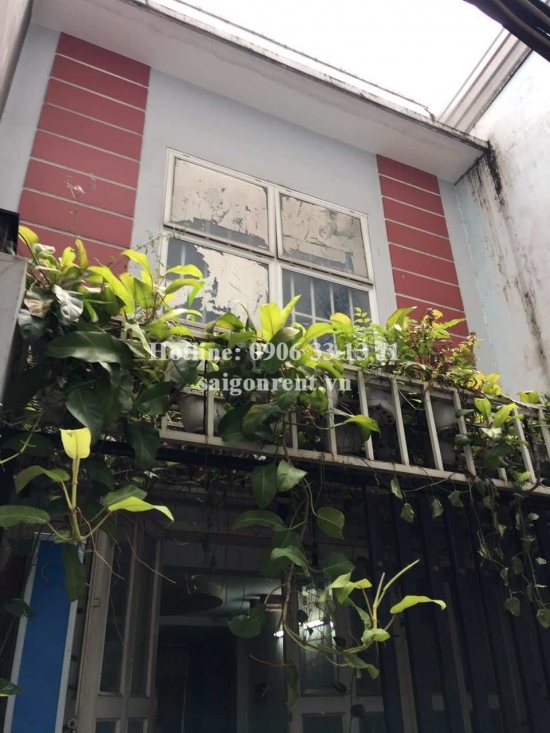 House 2 bedrooms for rent on Nguyen Thi Minh Khai street, Da Kao Ward, District 1 - 120sqm - 800USD( 18 millions VND) Thank you for finding out information on our products. 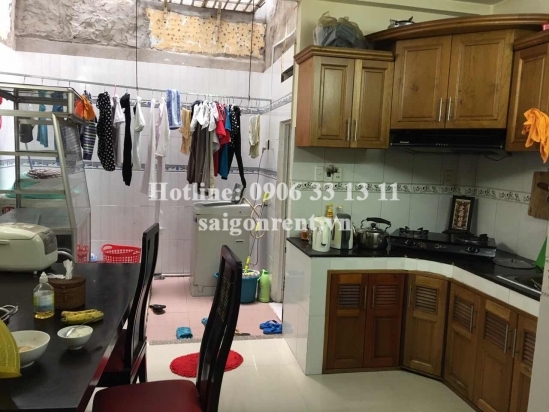 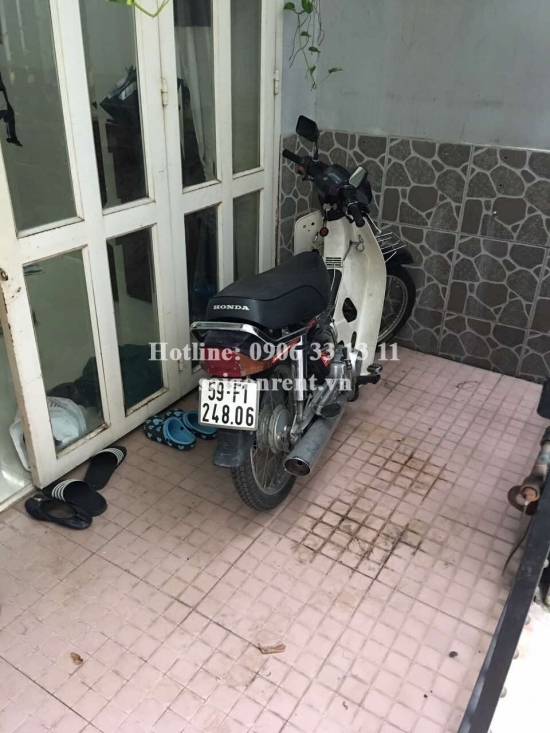 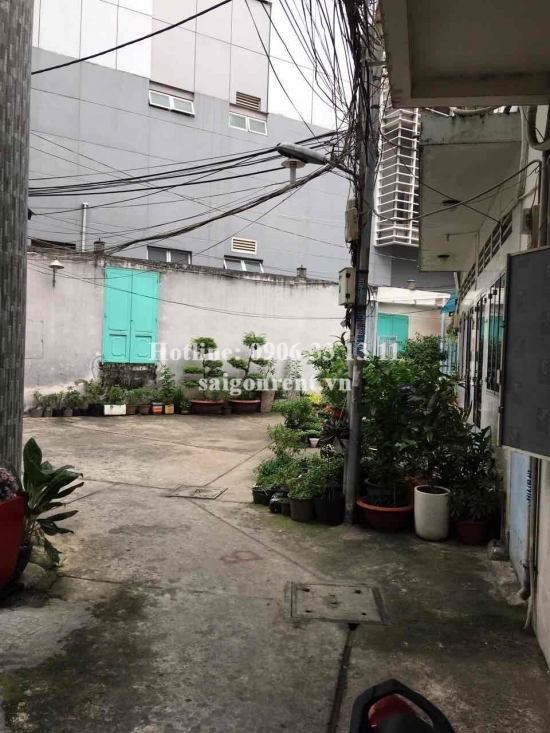 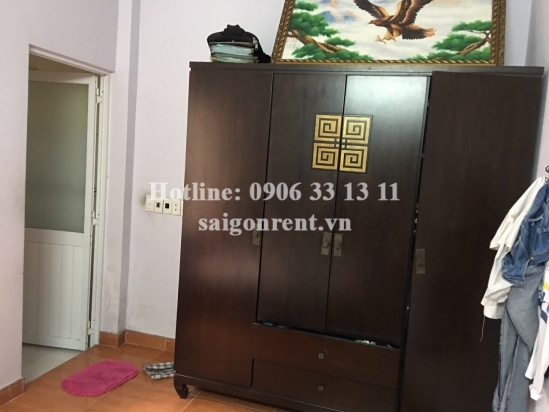 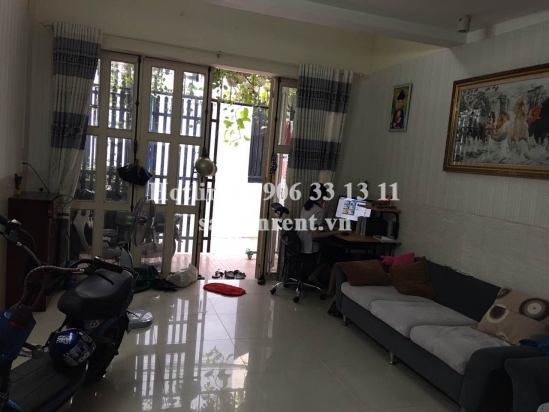 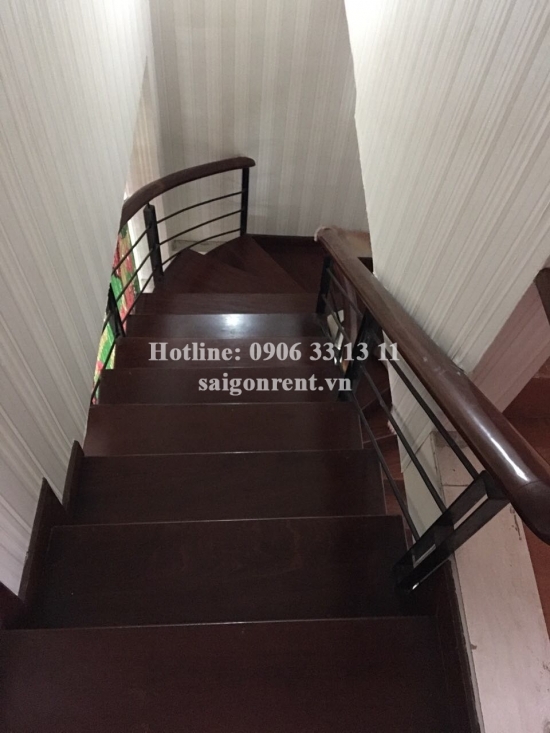 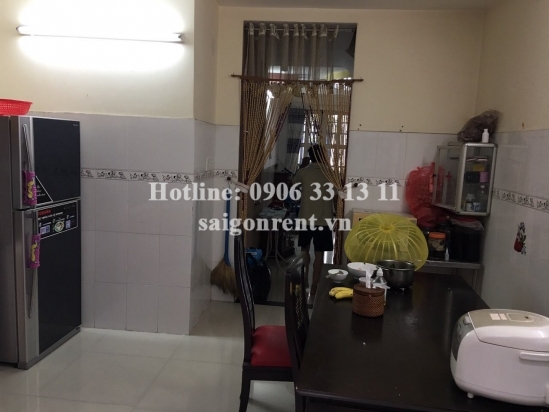 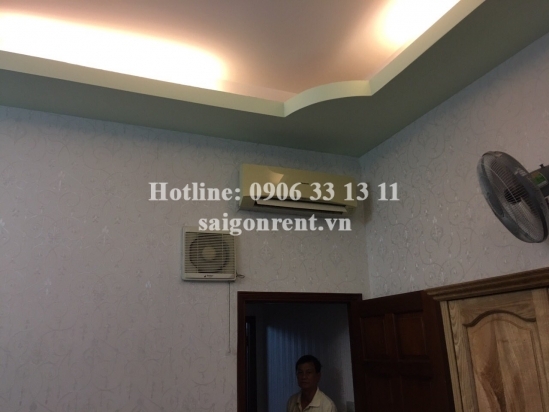 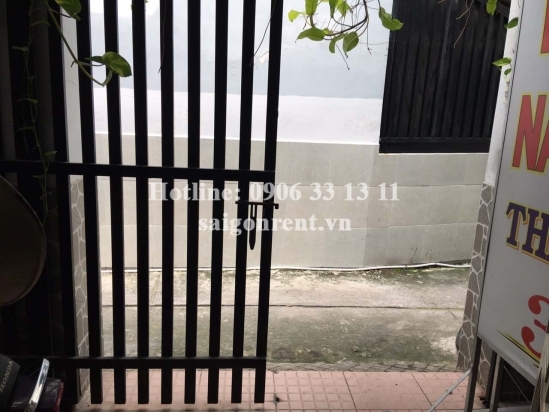 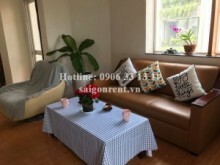 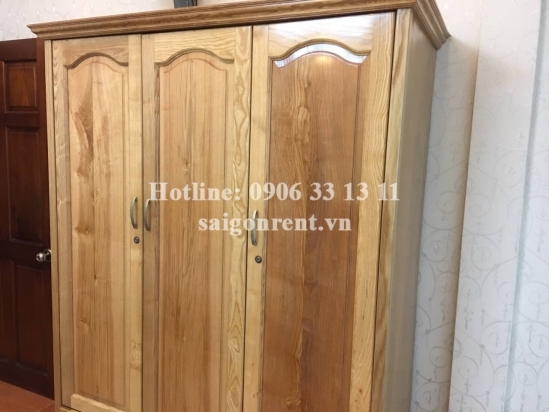 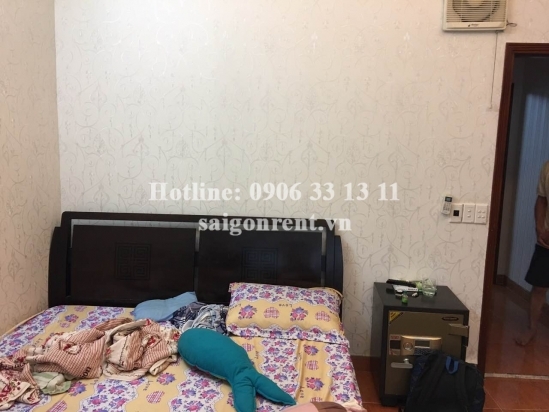 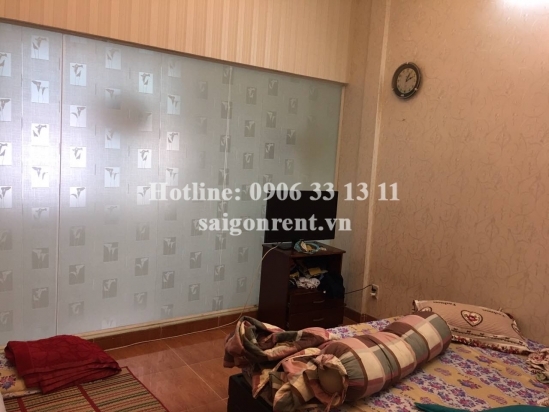 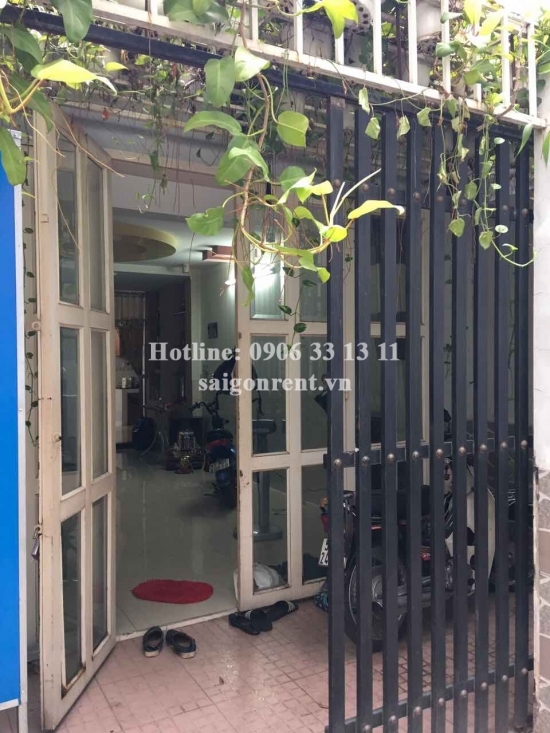 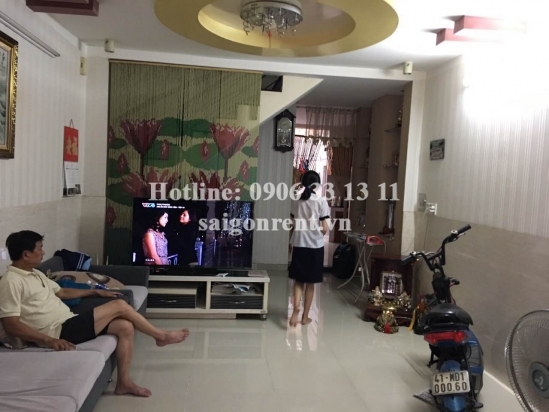 House 02 bedrooms for rent at the coner Nguyen Thi Minh Khai street and Nguyen Binh Khiem Street, Dakao Ward, center District 1. 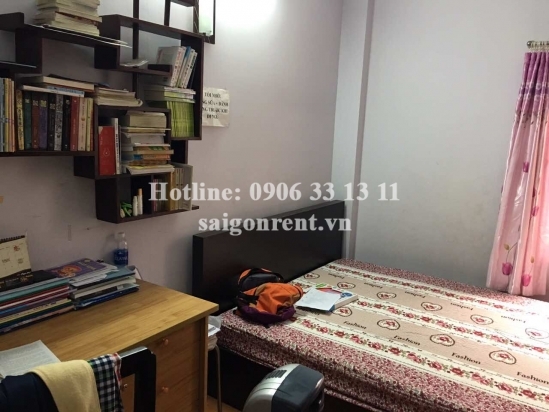 Just few minutes to Ben Thanh Market.